These centres, which were established by different communities and institutions, aim at helping learners to do their homework and get remedial education in subjects where they struggle. 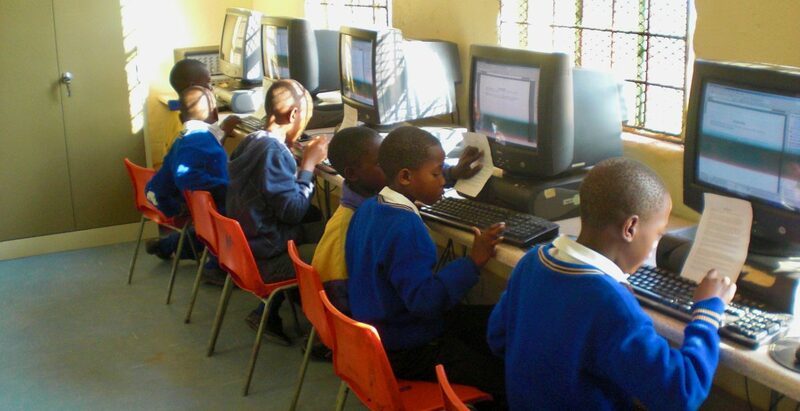 Many learners do not have the space/quiet at home to do homework and learn for school and this constraint is alleviated by the facilities of the after-school centres. The volunteers support the inputs of the teachers and have time to give individual attention to specific learners, something the educators do not have the time for.